I have written before about Dine van Zyl where I suggested that she was a Living National Living Treasure. She is a curator of traditional Boerekos and heritage foods. 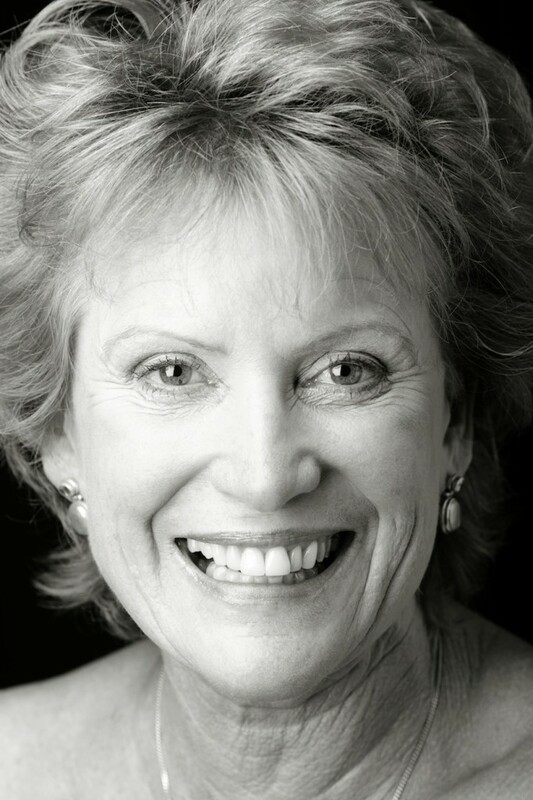 She also promotes the use of Afrikaans, to many a language of great beauty, especially when it is used by some of our greatest Afrikaans poets, W E G Louw, D J Opperman, Rosa Nepgen and others. Dine van Zyl is the Potjiekos Queen of South Africa. I have the first of her books published in 1983. [oh yes, there are those too], how to build your fire, how to prepared your meat – this is not a stew it’s a potjie. There’s even a section called ‘What to do when things go wrong.’ Spice mixtures feature as well. 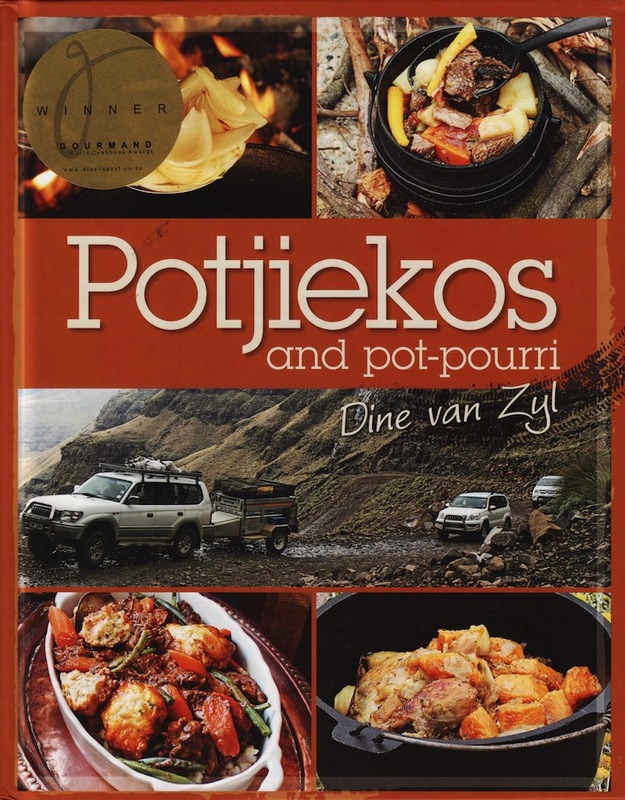 Potjiekos and Pot Pourri is Dine’s latest publication and one which will make the finest of Christmas Stocking Stuffers. If you have ever built a fire outside your back door on which too cook, you need a potjie. If you haven’t, get started with this book.